This is not a new BMW 1 Series sedan, nor is it a shrunken down version of the current 3 Series. Instead, BMW will further expand its small-car lineup with a four-door version of the 2 Series dubbed the 2 Series Grand Coupe. 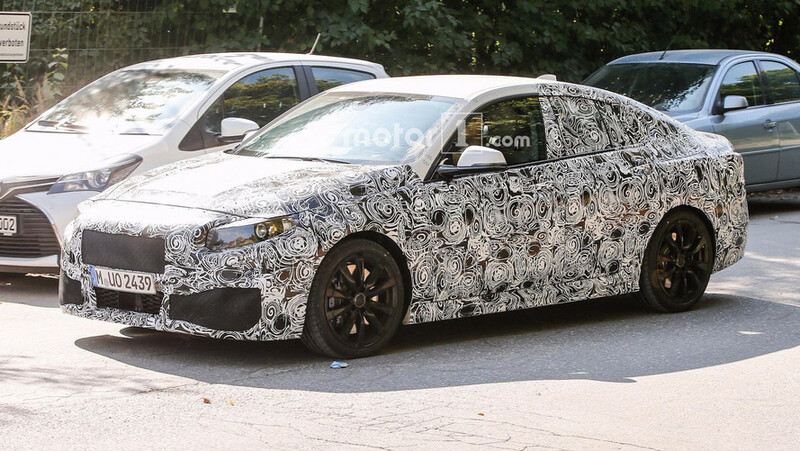 First spy photos show the sharp-looking four-door testing on public roads well before its debut. Rumors of a 2 Series Gran Coupe first surfaced in 2015, and suggested that the four-door model would share the same platform as the coupe, but would instead be front-wheel drive. Alongside the 2 Series Gran Tourer, the 2 Series Gran Coupe will be the third variant in the range, and will likely borrow the same set of engines found on the coupe. Apart from the unique fascia and distinctive headlights, it’s hard to draw any defining cues from the prototype pictured here. The side profile is surprisingly well proportioned, and draws similarities to the larger 4 Series Gran Coupe with the spartback-style rear. Apart from a set of dual exhaust tips, features like the taillights and trunk remain well under cover. A range of gas and diesel engines will likely be available at launch. In the U.S., the base 230i comes with a 248-horsepower (184-kilowatts) 2.0-liter turbocharged inline four paired to an eight-speed automatic, while the more powerful M240i is paired to a 3.0-liter turbocharged inline-six and produces 335 hp (249 kW). Rumor has it that the Gran Coupe won’t be available with the six-cylinder option at launch. 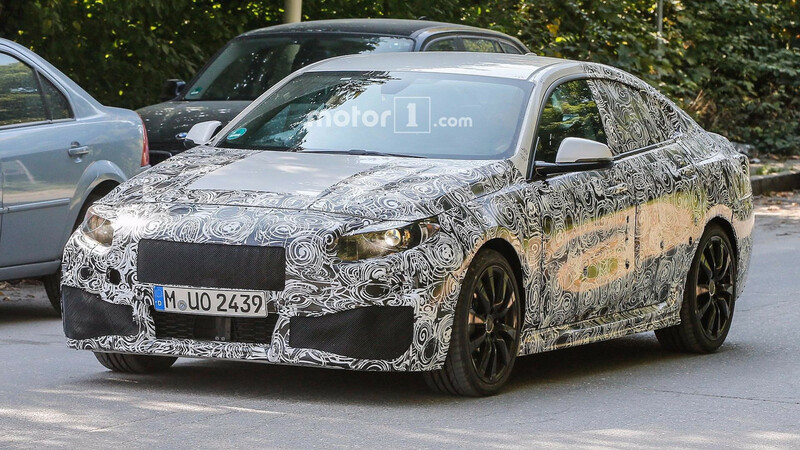 The 2 Series Gran Coupe is expected to make its debut sometime in 2021, and will come standard with front-wheel drive, with an option for xDrive all-wheel drive on select models. The 2 Series Gran Coupe will ride on the same UKL platform as the current 2 Series Gran Tourer and Mini, and will be sold globally. For now, it appears BMW has no plans for a M2 Gran Coupe.